It’s soon to be half term – and what a long term it has been! You guys may recall this summer I created a calendar of free museum family events happening in London over the summer holidays – with no entrance or event charges. Well, you guys LOVED IT, and it very quickly became the most popular post I’ve written so far. So, to say thanks for all the page views, I’ve done it again! Although obviously not for the summer holidays, that would be silly. 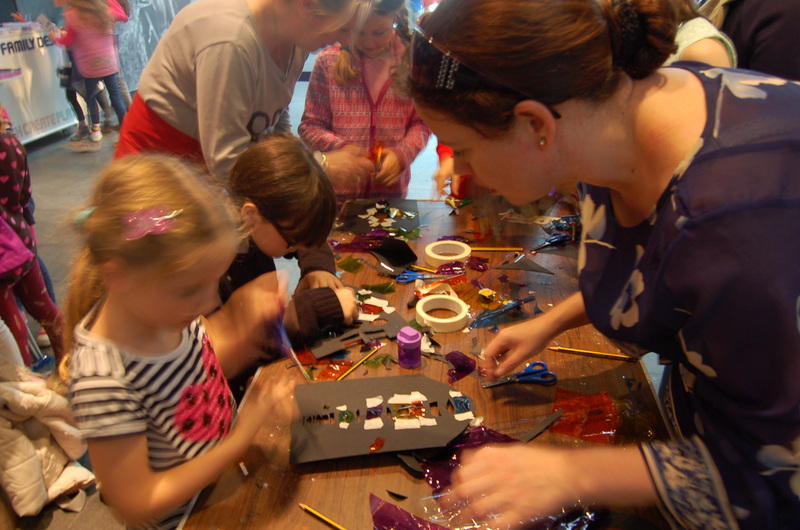 Instead, I’ve done another trawl of over 75 websites to find out what you can do with the nippers in London museums this October/Halloween half term – for nowt. All treats, no tricks! And think of all that money you can save for the dreaded ‘C’ word. There are currently 525 events listed, so ‘witch’ ones will you choose? Listings start from Saturday 25 October 2014 and run until Sunday 2 November 2014, with a few stragglers outside these dates. It’s a google calendar – so you can easily copy any events that interest you to your own diary. Any errors are entirely blamed on museum baby. Wherever possible I’ve added the URL of the original listing so please check before you head out. If you’re a museum with a free activity that hasn’t been listed, drop me a line! Have a ghoulishly good time! Thanks for doing this again – the summer one was marvellous and SO useful .